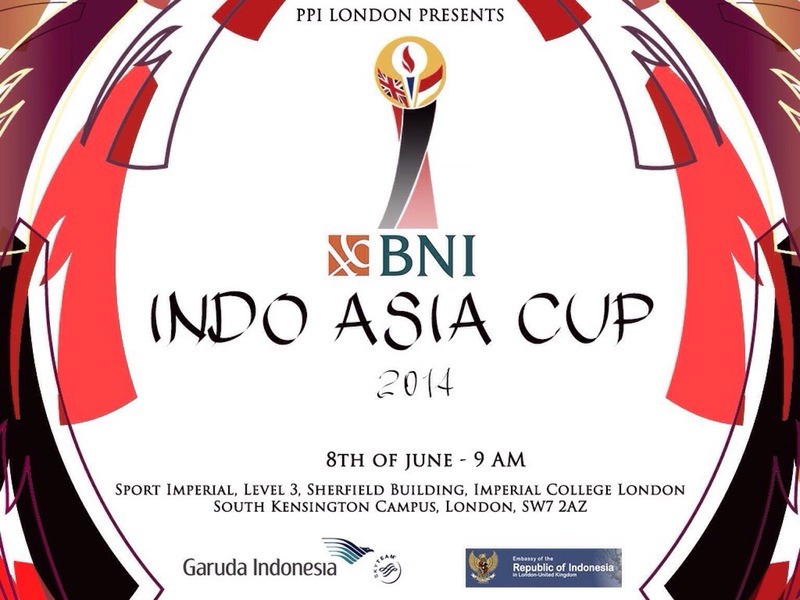 PPI London Presents BNI INDO ASIA CUP 2014. Please come and support Indonesia in this fun Futsal tournament between Asian countries (Malaysia, Japan and etc.). 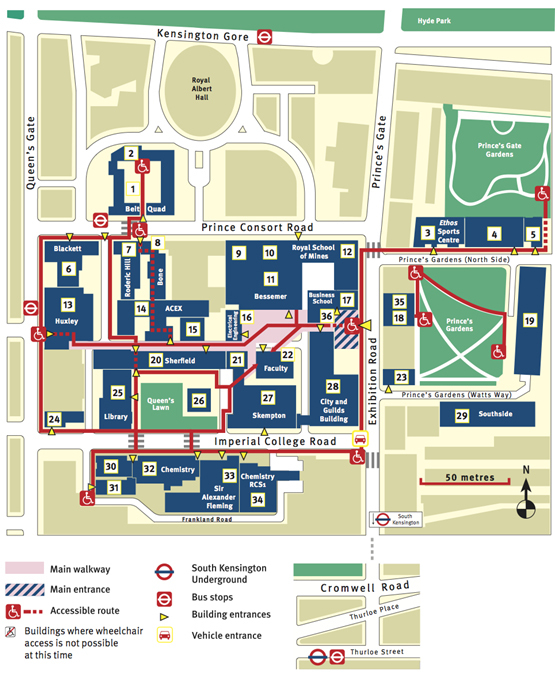 The event will be held on Sunday, 8th of June 2014 at Ethos Sports Hall – Imperial College London (how to get there). Mark your calendar! See you there Londoners! The event details can be seen here.